Looking for Dota 2 jackets in the Philippines? 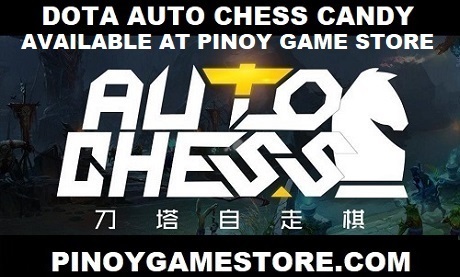 Pinoy Game Store has the Dota 2 hoodies available for only 1000 PHP! 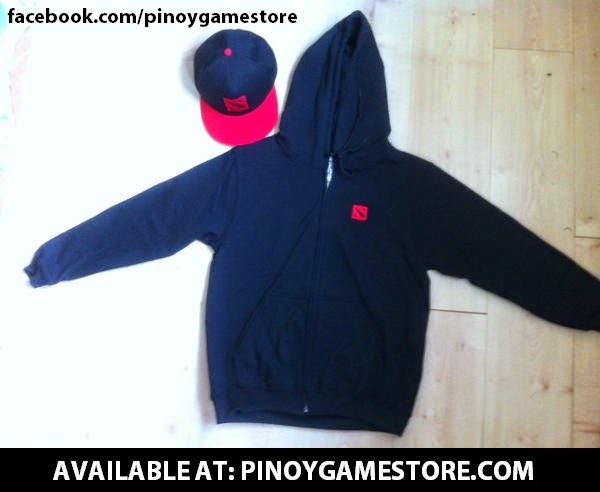 To order Dota 2 hoodies, just send a Facebook message to Pinoy Game Store.